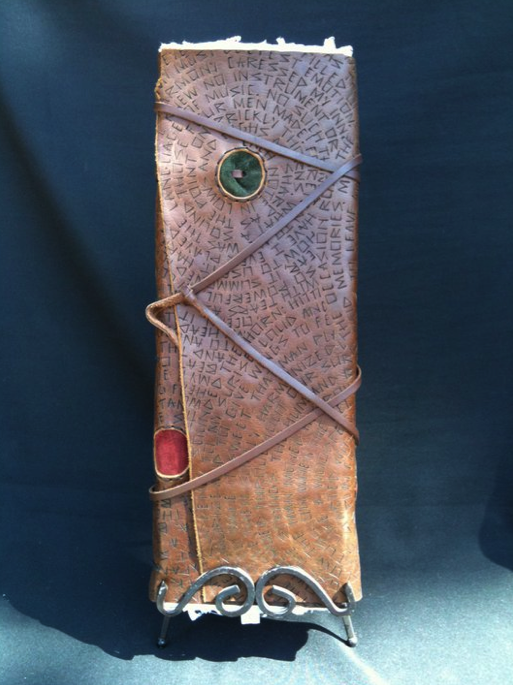 Howard Alan Events is proud to have Teresa Haun as one of our exhibiting artists in the 24th Annual Beaver Creek Art Festival this weekend (August 6-7, 2011). 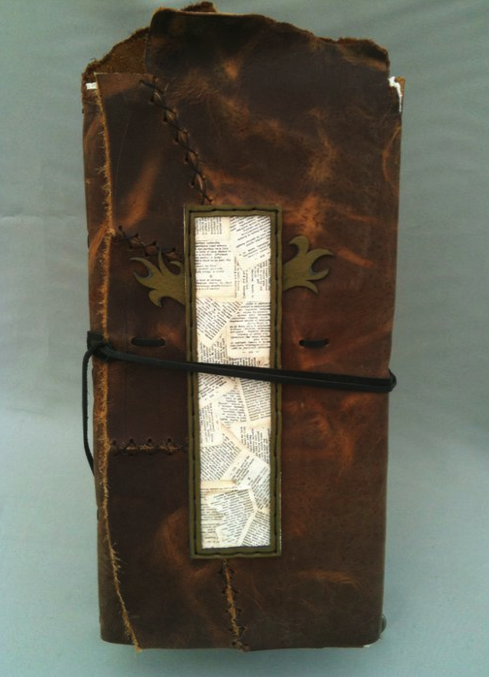 Teresa hand-makes beautiful leather journals. 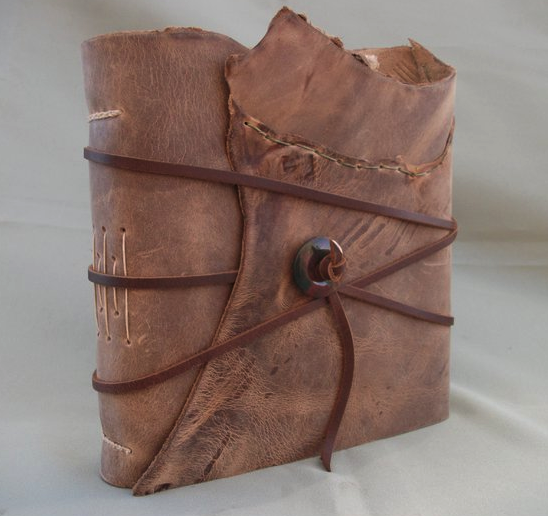 To make them, she cuts and works several different tans of leather, creates and prepares distinctive, decorative, archival, handmade papers, and binds the two together with six-ply parachute tack cord to craft durable and everlasting books for everyone to enjoy, in current and many future generations to come. The handmade paper is acid-free and archival to protect the life of everything put on and in between them. You can view more of her work and learn more about this artist HERE. You will be able to meet Teresa at the art festival this weekend, so make sure you stop by her booth!